1. 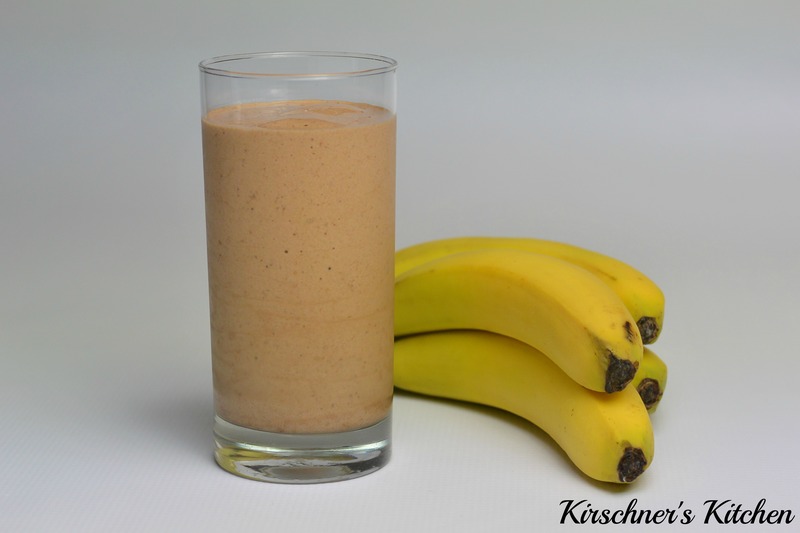 In a blender, add all ingredients and blend on high speed for two minutes. I’m not a smoothie person but this sounds like something I might like as a dessert. Thank you! It tastes like a chocolate shake. It’s delicious! I love the fact this uses bananas and almond milk. Thanks for sharing Chloe. Thank you Chloe! Yes, all of my recipes are plant-based, animal-free. I hope you enjoy it! It’s one of my all-time favorites.